Pet health insurance. It’s a topic many people haven’t even considered thinking about but it’s wise to look into. If you love your pet AND can afford a little extra money per month, check out the various plans and see which coverage is the best. 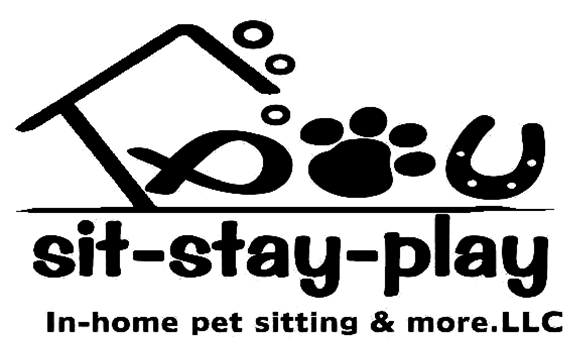 Plans are different based on your pet, their health factors and pre-existing conditions and/or breed of animal. 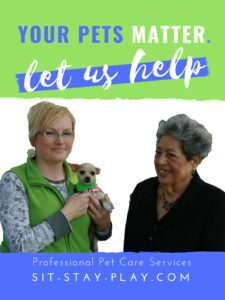 There’s two types: one that covers major health emergencies and procedures (covers slipped discs, broken legs, blood transfusions, emergency veterinary care, dental and IMHA, as examples) and one that covers wellness visits like vaccinations and routine physical examinations. Exotic pets? No problem. There’s even pet health insurance that covers them. Included in this category is birds and exotics like iguanas, ferrets, degus and chinchillas. There’s even cat specific plans. If you are adopting a new kitty, this might be something to check out. 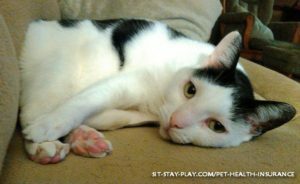 Does your pet have pet health insurance? It’s not as crazy as it sounds and can be affordable. Check out this article for quick links to 8 pet health insurance companies. 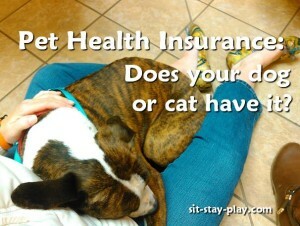 Which Pet Health Insurance Plan Do You Choose? When you are choosing which pet health insurance plan and company to choose, we suggest you do two things: research the various pet health insurance companies and look at customer reviews. 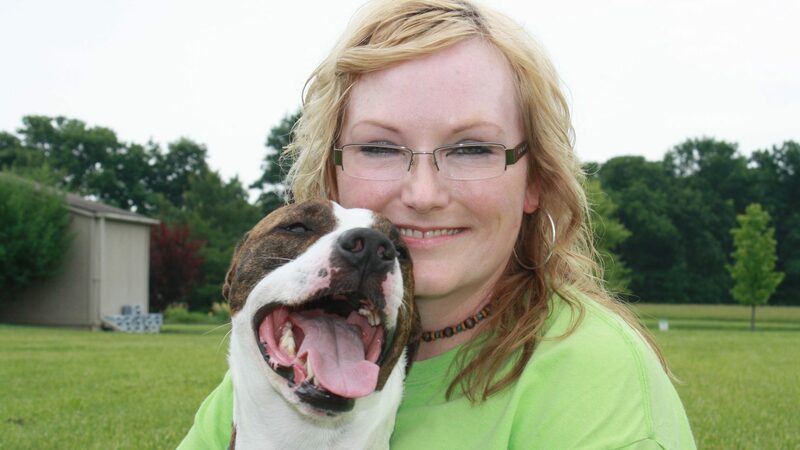 Visit this page to see Pet Insurance Reviews. Financial Security – If your pet needs emergency care, you don’t have to decide between possible euthanasia and treatment. Your insurance will keep your bill lower. Also important if you have to go to an emergency vet versus your regular vet because they’re closed or it’s after hours. Emergency vets have a higher treatment fee usually. Alternative Treatments – Chemotherapy, radiation and acupuncture are covered in certain plans. Customizable Plans and Options – Most plans allow a lower monthly payment and the option to reduce or change coverage options at any time. Ready to enroll your pet in an insurance plan? Below are the 8 popular companies. Browse around their websites, compare the coverage and cost and talk to an insurance representative. Weigh the pros and cons of having versus not having insurance for your pet. Quick story: One of our clients had a Doberman that broke her back in a freak accident with their kid’s swing set. In a month of emergency vet care, my clients racked up just over $10,000. The question of letting their dog go wasn’t an option. However, if they had had pet health insurance, their out-of-pocket expense would’ve been significantly lower.